Even the most minor of damages could ring up expensive repairs. The Essential Phone carries an inaccessible 11.7 Wh battery and a soldered USB port that is prone to wear. The first Essential smartphone from Android co-founder Andy Rubin has been off to a rocky start. While initial press reviews have praised its unique design and quality in a sea of look-alike smartphones, the launch delays and embarrassing email phishing leaks are perhaps telling of management issues from within the newly founded Essential company. 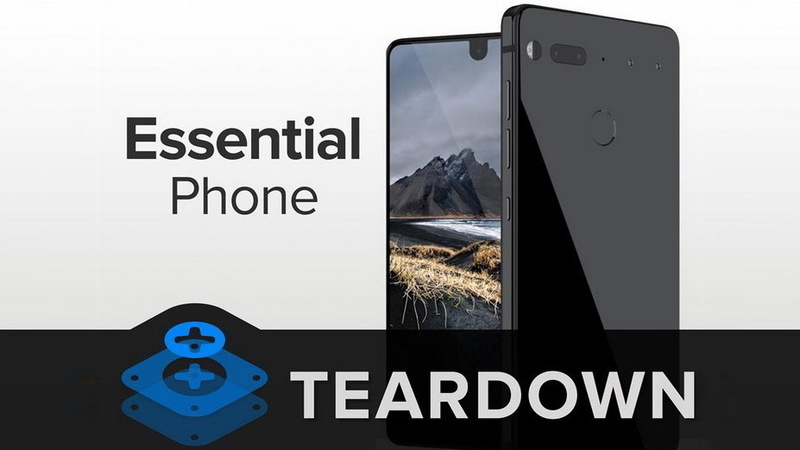 Now, engineers at iFixit have shown that the Essential Phone can be one of the most difficult Android smartphones to repair. 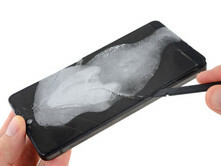 According to the source, the titanium chassis and nearly border-free display have made disassembly almost impossible without irreversibly damaging the device. The $700 USD smartphone refused to yield to added heat and iFixit had to resort to freezing and cracking the display instead. Only then could the screen be separated from the chassis to reveal the hardware underneath. Interestingly, the USB Type-C port is soldered directly onto the motherboard and thus cannot be easily replaced should it be damaged by water or wear. The use of glue for smaller components like the camera modules and fingerprint sensor also make them difficult to safely replace. 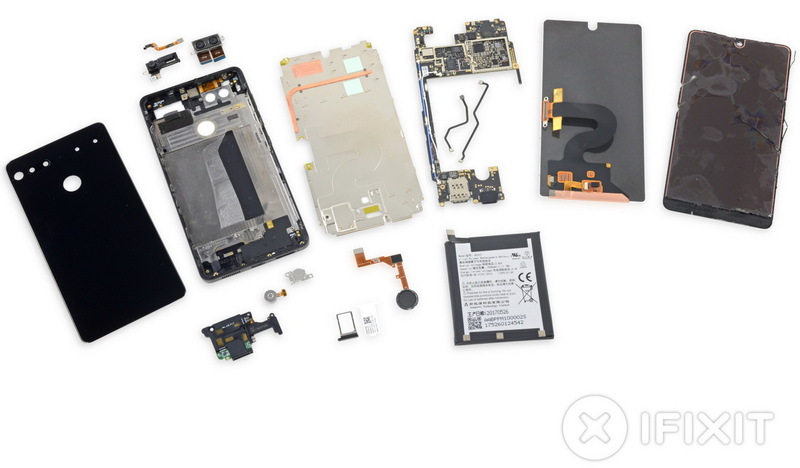 The source awarded the Essential Phone with a final repairability score of just 1 out of 10 and praised only its use of standard Philips screws. To its credit, at least the smartphone scored higher than the Apple AirPods and Microsoft Surface Laptop at 0 points each.